Sony has revealed that five PC manufacturers that use the company's batteries will be recalling the products due to a fire-hazard. Only 100,000 laptop battery packs will be recalled, not on the scale of the 9.6 million that malfunctioned in 2006 and cost the company millions. The US government issued a recall order for 35,000 batteries after problems with overheating came to light. Sony has now confirmed that it is recalling a further 65,000 batteries with the same problem. 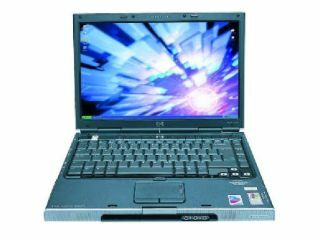 Reuters reports that HP laptops are the worst affected with 74,000 recalled batteries, but Toshiba, Dell, Acer and Lenovo laptops also have the batteries in smaller quantities. Sony believes a fault up to four years ago is responsible.